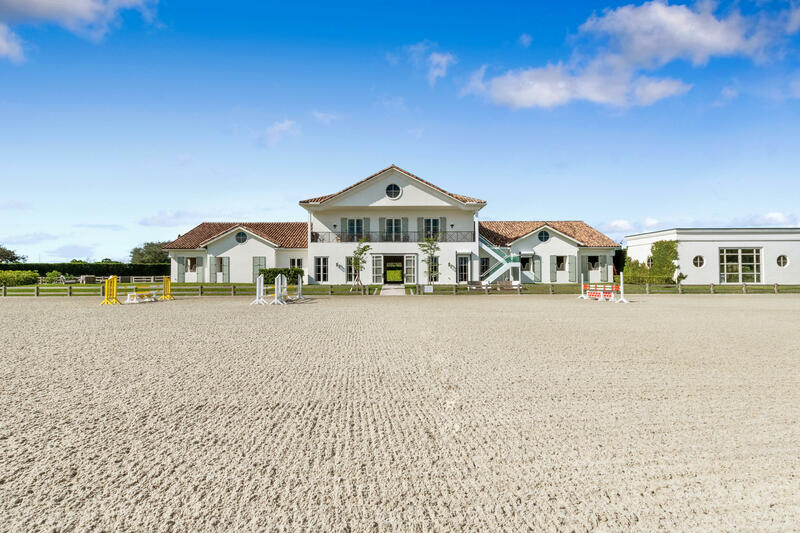 Sunnyland Lane is a beautiful equestrian oasis nestled perfectly on 5.5 acres. 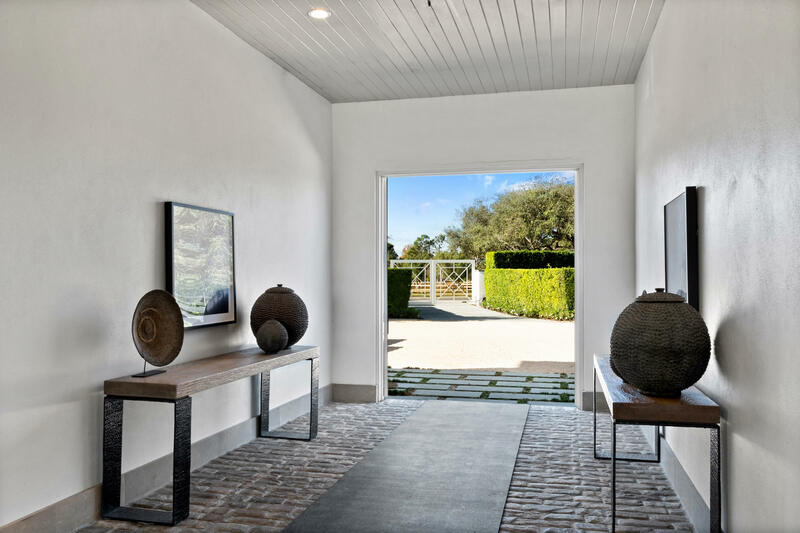 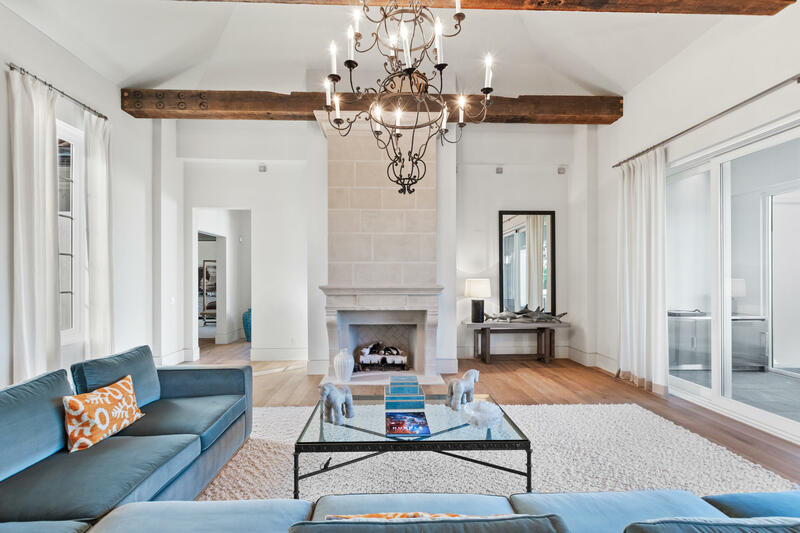 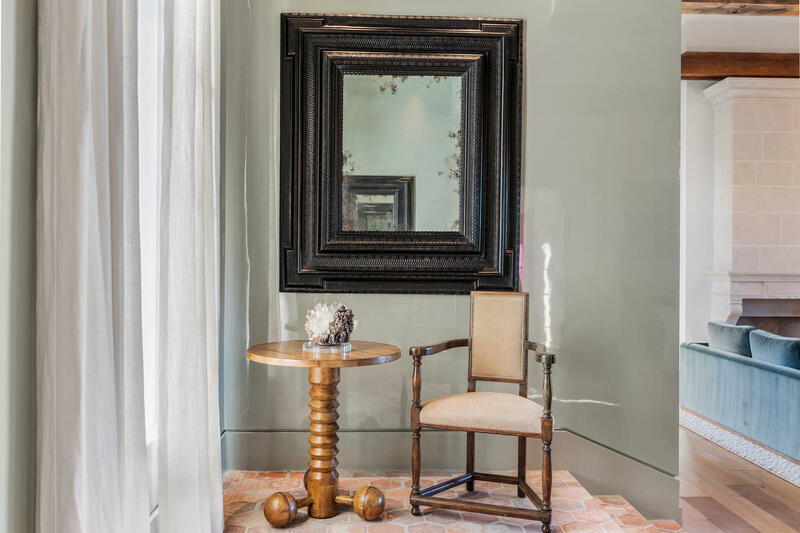 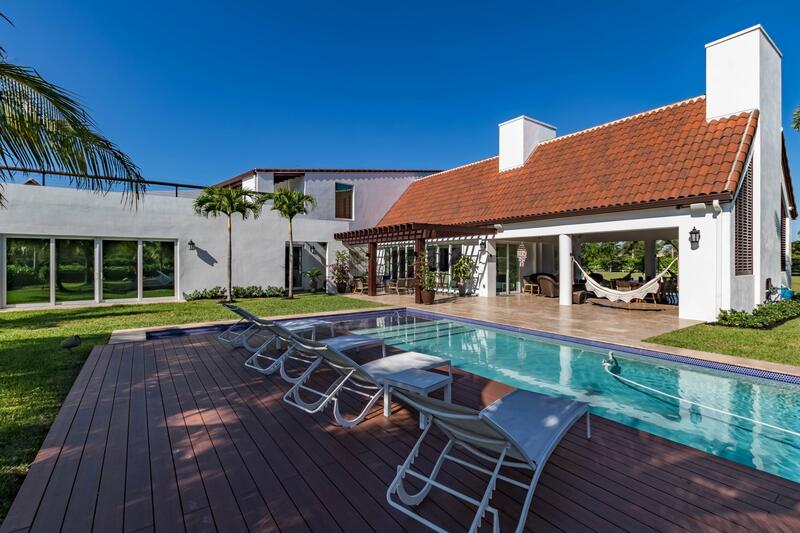 The main house consists of 4 bedrooms each with a custom in suit bathroom.The property has been designed by a recognizable Interior Architect. 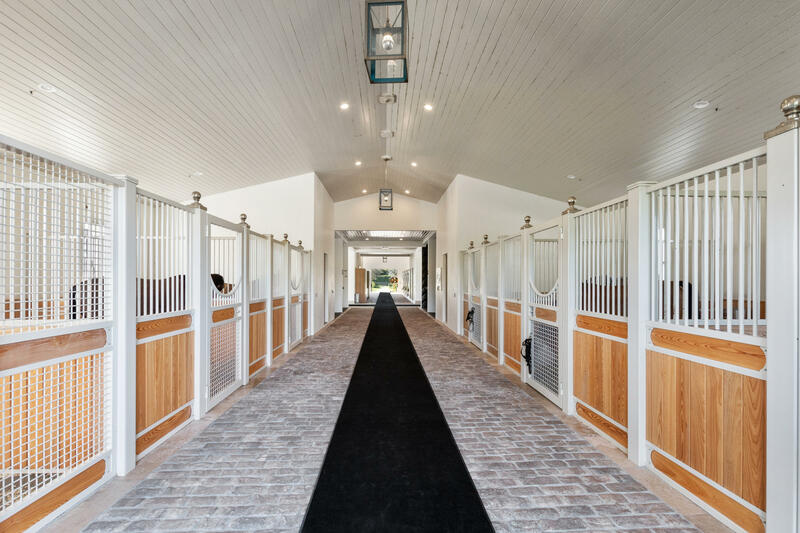 The highest quality materials and finishes have been used throughout the space.The State of the Art Barn is architecturally significant hosting 12+1 custom English style stalls. 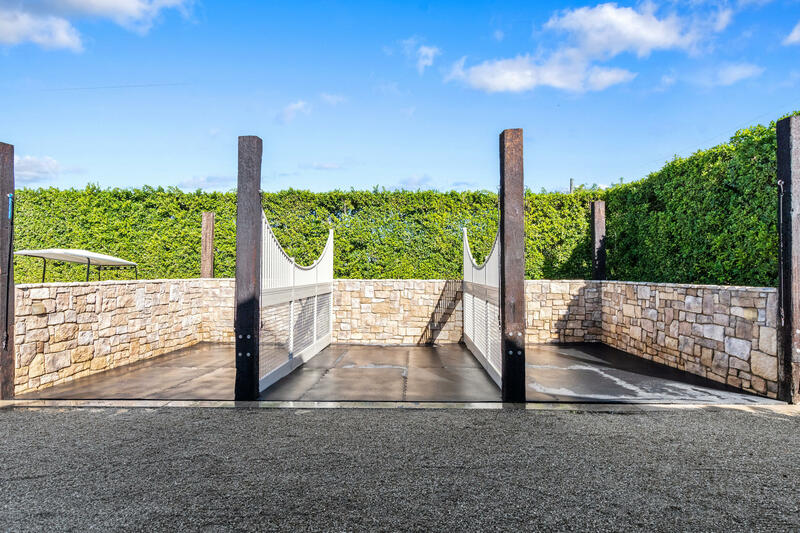 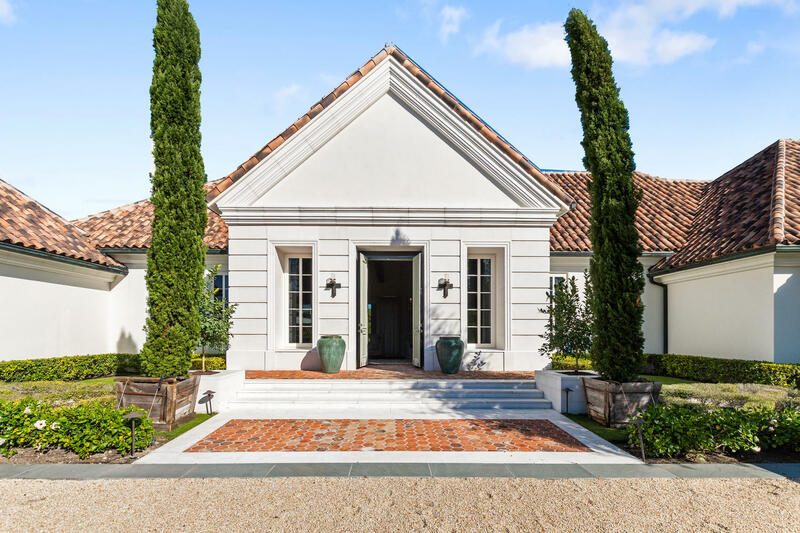 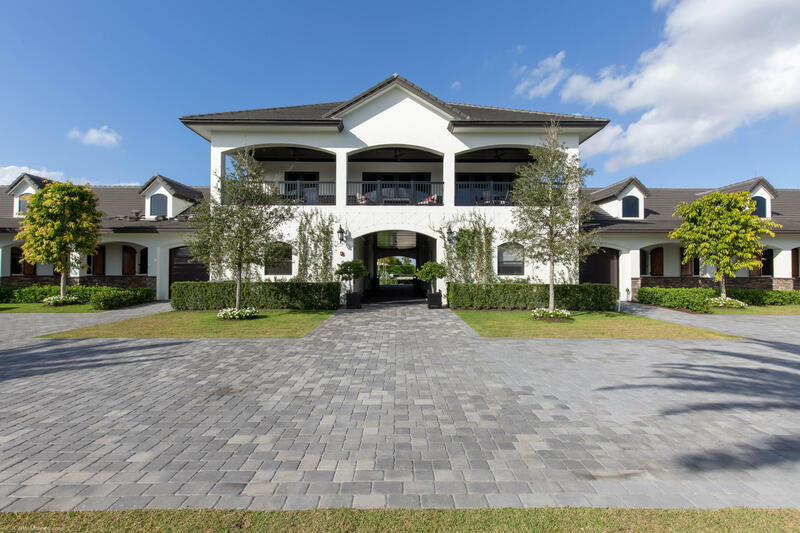 The barn is fitted with cobble stone pavers and has amenity to fit the equestrians’ standards. 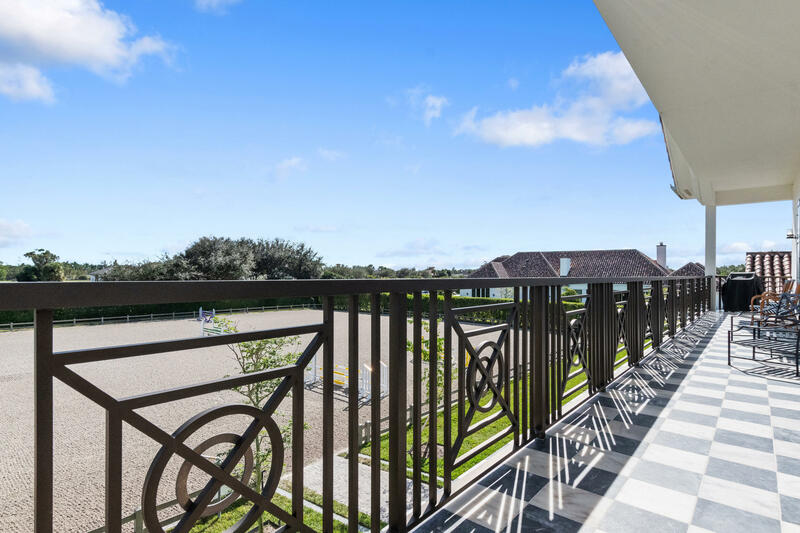 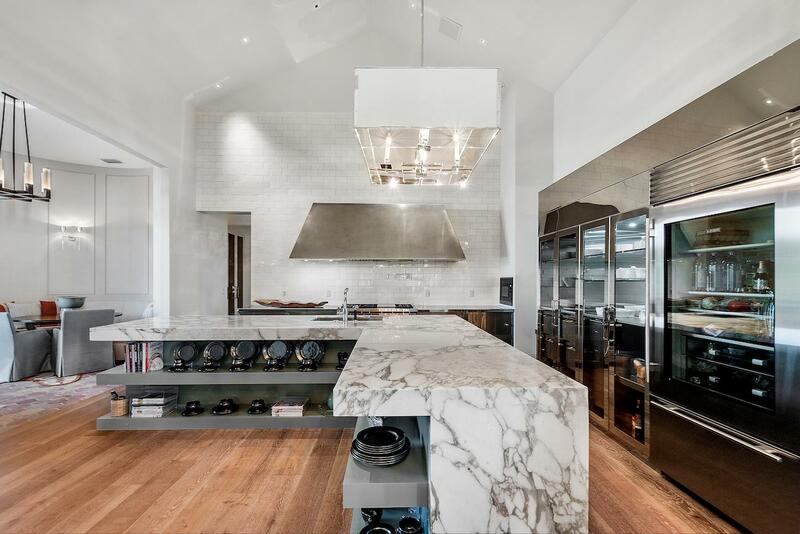 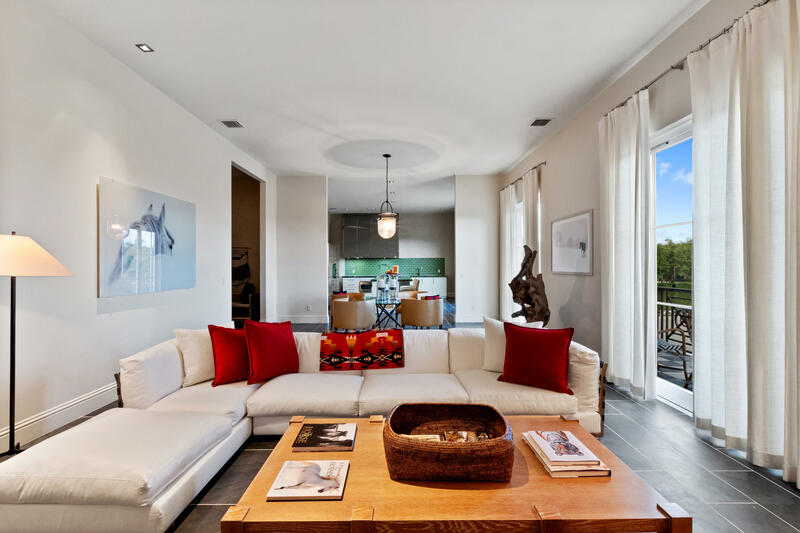 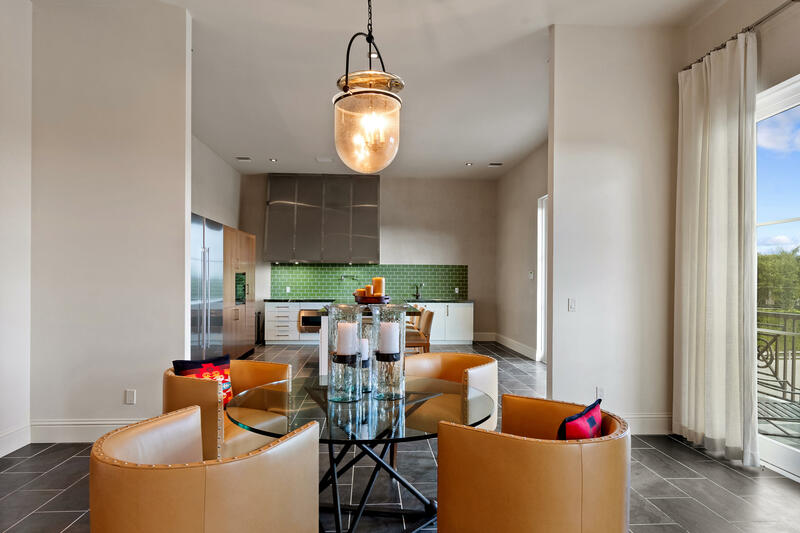 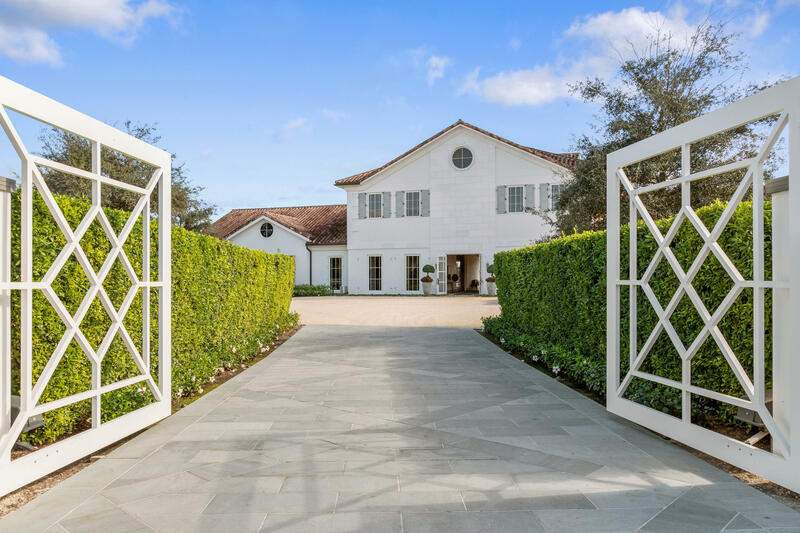 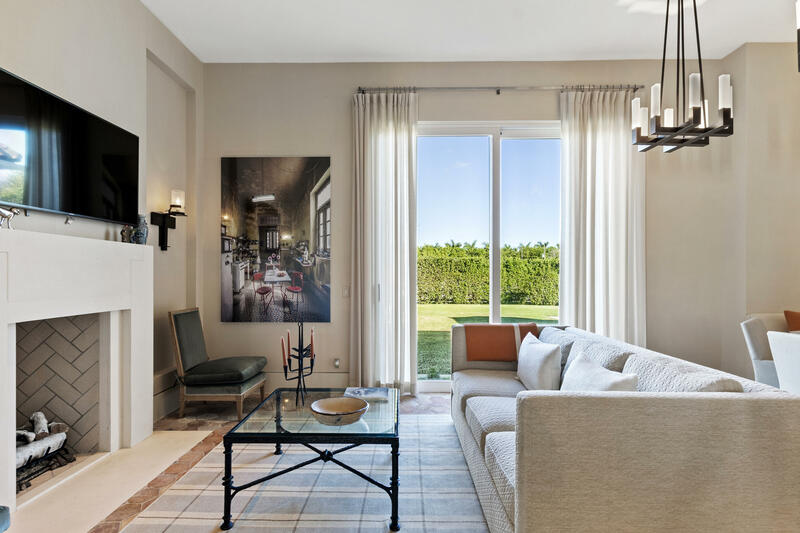 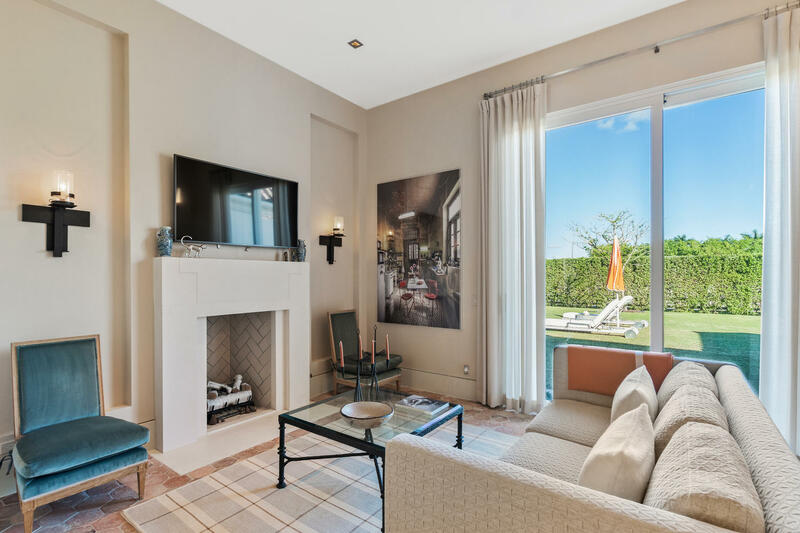 The barn includes a spectacular Owners Lounge and an exquisitely finished 2 Bedroom Penthouse equipped with a large veranda that over looks the Grand Prix horse ring. 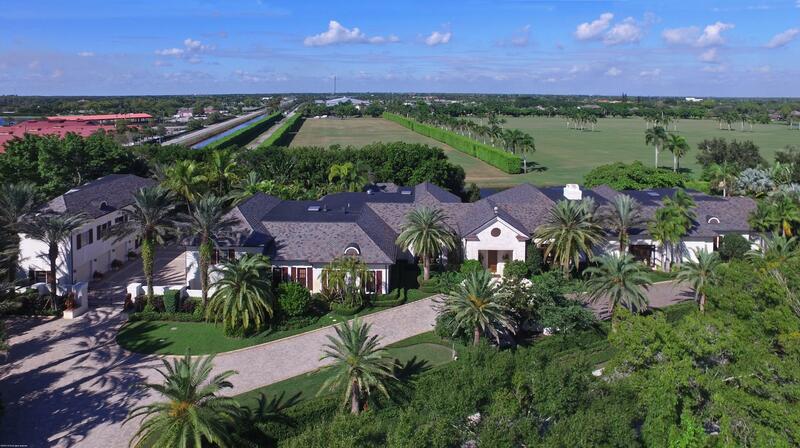 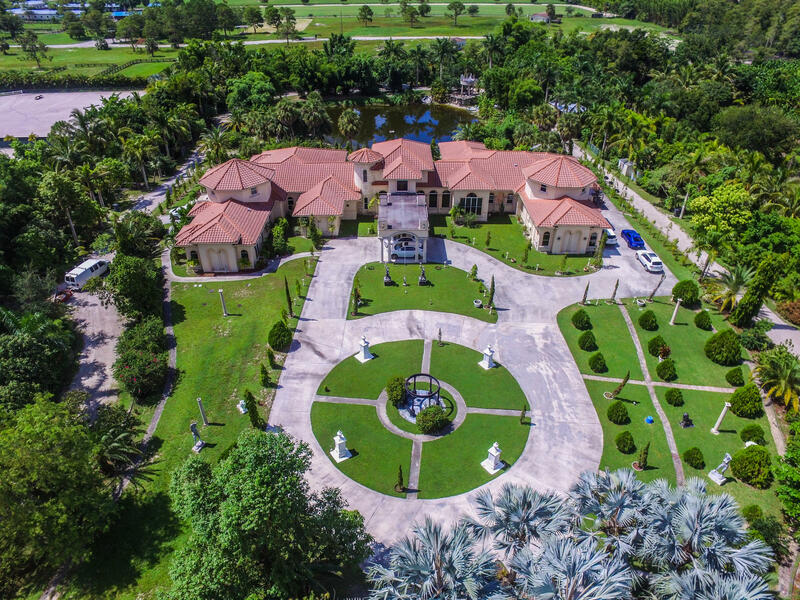 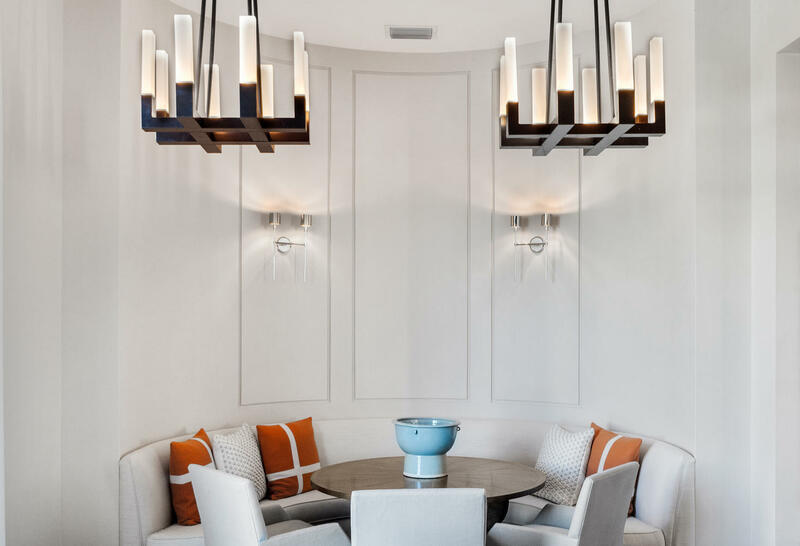 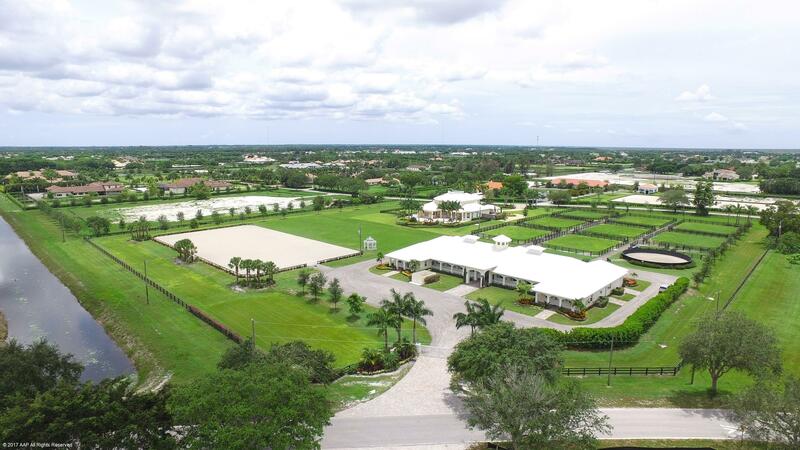 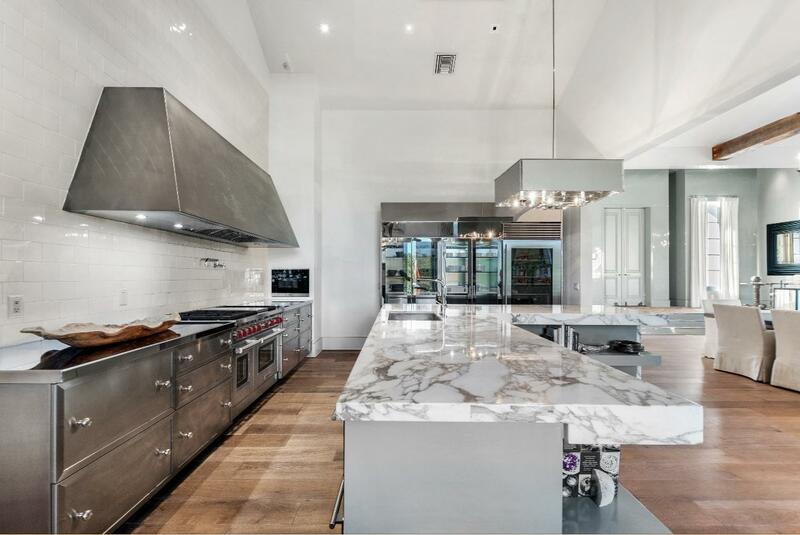 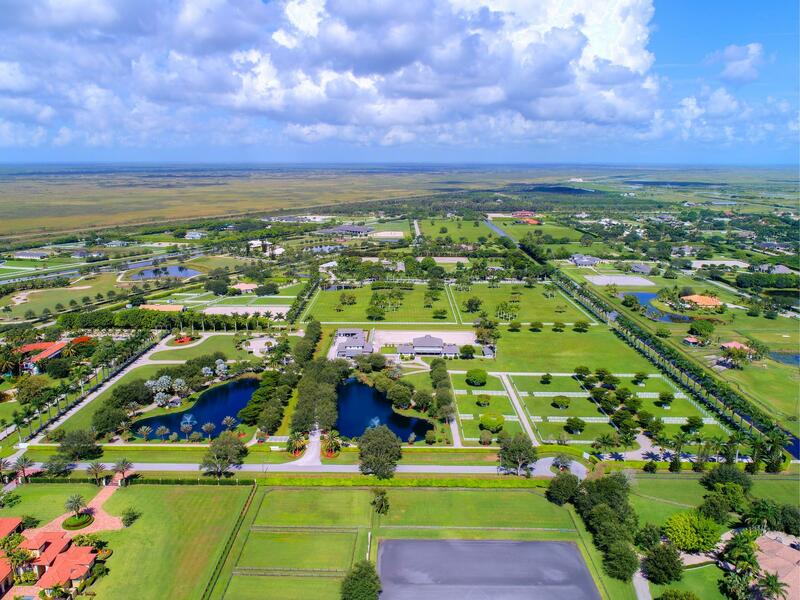 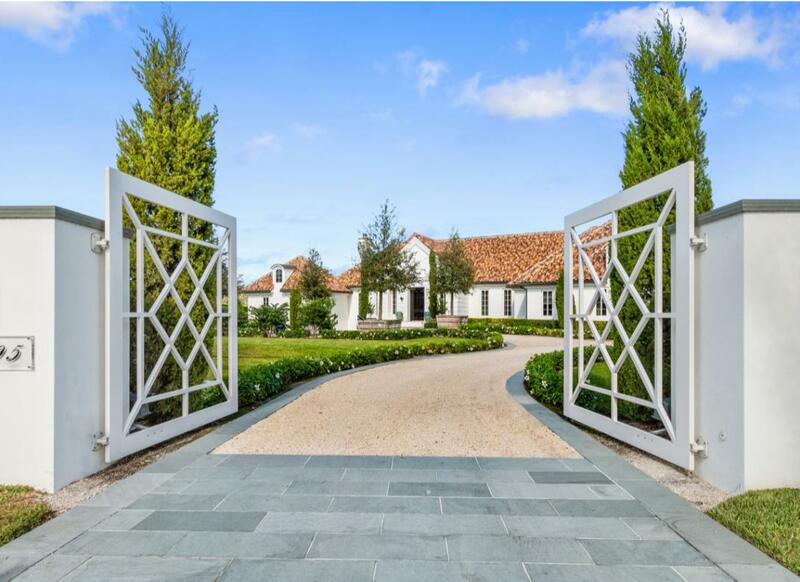 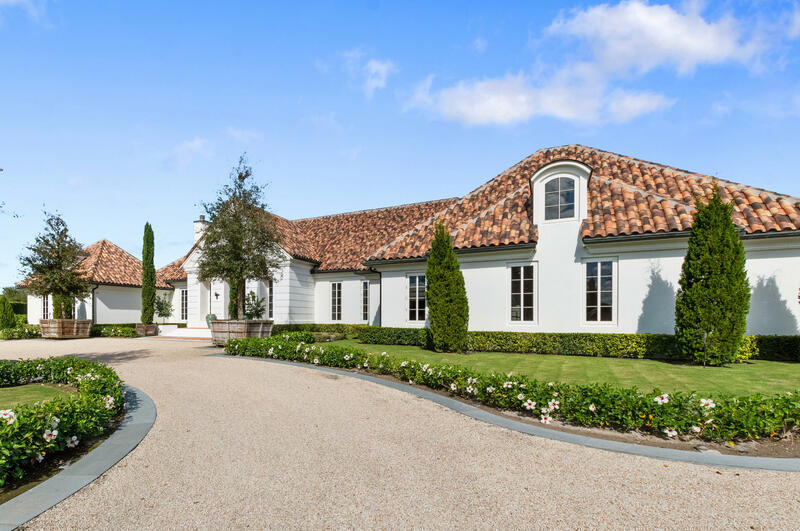 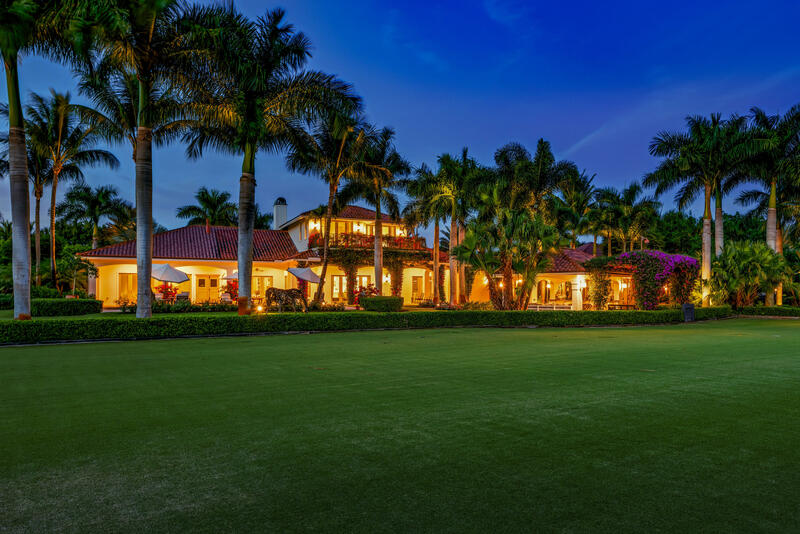 The property is located in the exclusive and private equestrian community of Palm Beach Point.